Shortly after commencement, 10 students, one chaperone, and one professor will be immersing themselves in the culture of Peru as part of a 3-credit course. The group will have 12 days to explore from May 18 to June 1, visiting cultural sites, and interacting with the locals. The trip was open to anyone on campus with permission of the professor, and each student paid the $2,000 course fee which covers airfare, accommodations, and food, but no extras. All personal expenses will have to come out of the student’s own pocket. Because the drinking age in Peru is 18, personal expenses may include a drink, but Associate Business and Economics Professor Henrique Cezar advised them to be careful and use common sense. In the past, two professors from the business and economics department have taken students to Brazil. This year, Cezar will be the only one going on the international trip due to budget constraints. Also, the trip dates coincide with Brazil’s World Cup, so they decided to choose a neighboring country in Latin America to provide a better experience for the students. Peru hosts a mix of cultures and languages, which all co-exist in the same geographic location. Spanish is the official language and is used in most of the country. Other languages such as Quechua, which is spoken in many Andean regions in different varieties, and Aimara, the predominant language of the southern Andes, are recognized by Peru’s constitution, and are only a few of the 43 native languages. 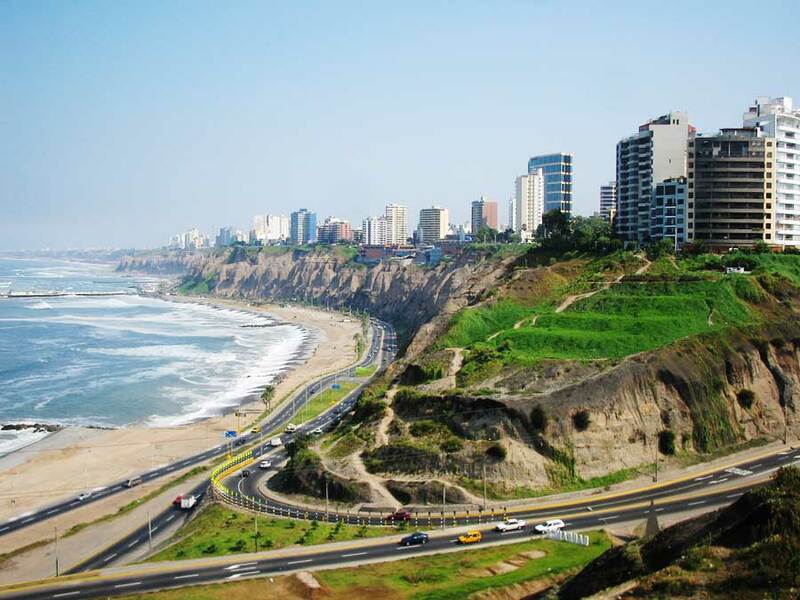 The group will be visiting Cusco, Machu Pichu, and the capital, Lima. “We will arrive in Peru on May 19, and go directly to Cusco. The next day we will start doing activities including bike tours, hiking, visiting museums and obviously visiting Machu Picchu. We’ll also be visiting a local university to interact with other students,” Cezar said. The day-by-day itinerary has not been set for the trip yet, but the group will be in Cusco for 10 days and Lima for two days, respectively.